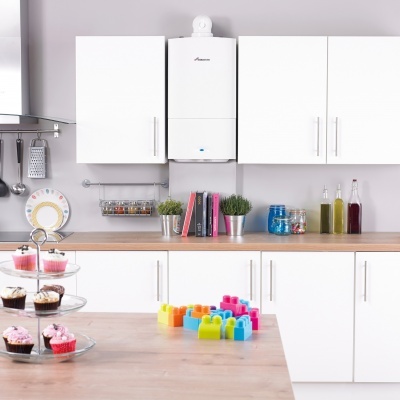 We providing gas safety checks making sure gas installation and all appliances are safe. 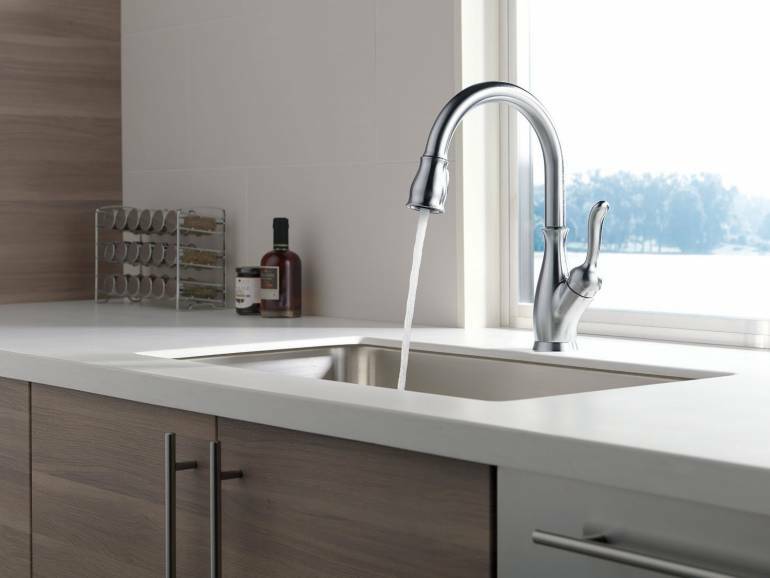 We offer a range of plumbing services supplying our customers with exceptional quality. 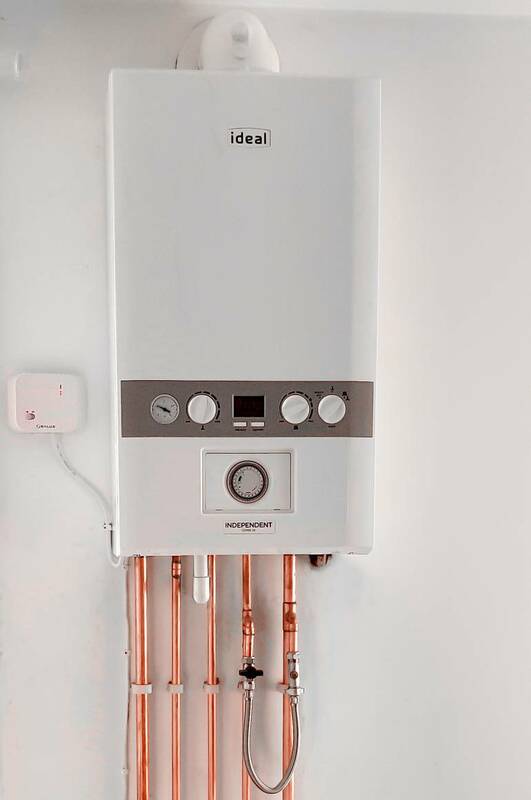 We offer highest quality heating installations and conversions without breaking your bank. Breakdowns is our priority. 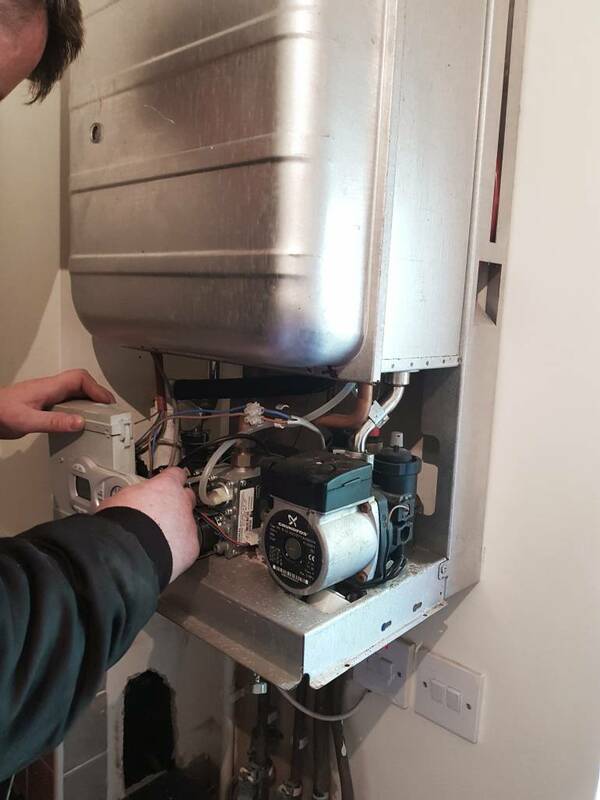 We will do everything to get your heating and hot water working.